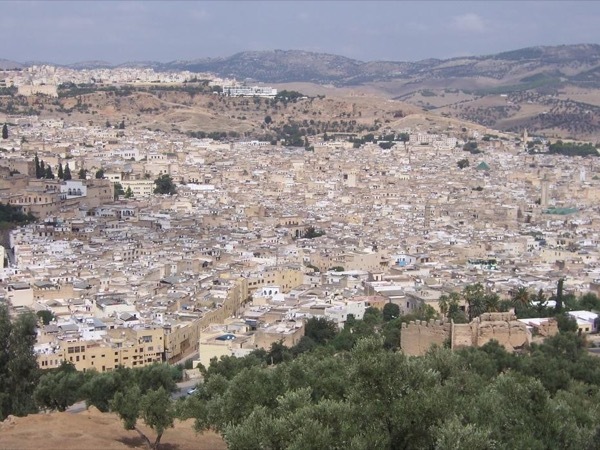 Local Private Tour Guide | Fes, Morocco | Jamal G.
Hello, I'm Jamal! I was born in a small Berber village in the Middle Atlas. Interested in all things mathematical and scientific, I received my degree in Information Technology. I was later encouraged by my father to enter into our family's tourism business, and my future career was born! 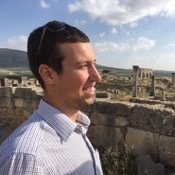 I have lived in the U. S. where I became fluent in English and gained an in-depth understanding of Western culture, which I believe has helped me greatly in connecting with travelers who wish to explore Morocco. I am very proud of my native country and heritage. With more than 11 years of experience of private tours in Morocco tourism, I have traveled all around Morocco with English-speaking travelers from all over the world, not only the popular sites but also off the beaten path. You could say I know the roads of Morocco as well as I know the back of my hand! I truly believe that the best way to discover Morocco is with a private tour with a local (and official!) 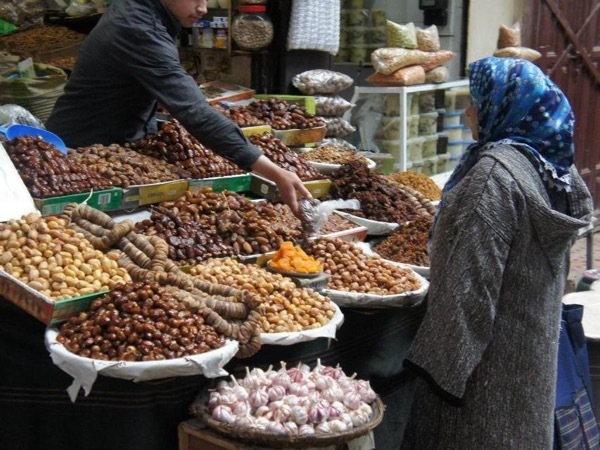 guide - it offers an authentic and personal experience of Morocco, which you simply won't get with a large group tour or traveling on your own. I always enjoy meeting new people and showing them why I love Morocco. My favorite place in Morocco is Fes and the surrounding areas. While each city or region has its own charm, I really appreciate how authentic Fes is, and how Fassi people are committed to preserving the traditions and handicrafts of this area. In particular, I find the medina of Fes fascinating! It is the largest pedestrian-only area in the world. You can consider it a "living museum" because while some things have changed, the integrity of the medina has remained the same; the residents of the medina go about their daily life and work in the same way they have done for . . . centuries! 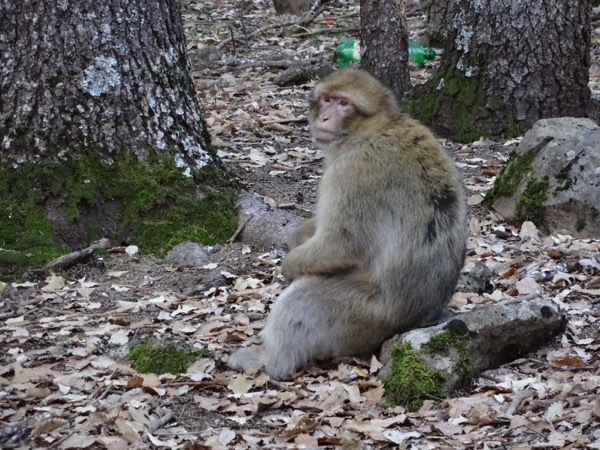 And when the hustle and bustle of the medina might get too much, it's very easy to leave the city behind and take in the fresh air and nature of the nearby Middle Atlas Mountains. When I am not working, I love . . . to travel! I also love learning new things, the "how" and "why" behind them. We did a 2 day tour w Jamal that included cultural highlights, the foodie tour and shopping. Jamal is one of the friendliest, warmest and most knowledgable tour guides we had. We have done several tours in morocco since, but he is hand down the best and we missed him. He cared for us as if we were family, not clients. He went out of his way for several times and kept in touch w us throughout our trip to make sure we were ok. He definitely raises the bar. I am licensed to provide tours in English only, though I do speak Arabic and French.